There is nothing I love more than Autumn and Winter. Keep your summer! I love the cold weather! I get more giddy when October comes round every year, I've even dedicated a Pinterest board to this season and I am not ashamed. 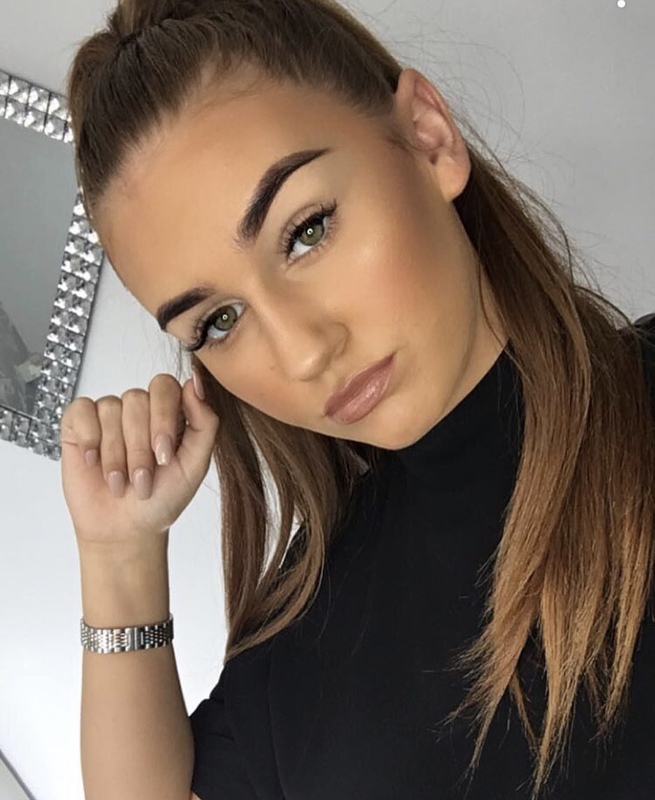 There are many things I love about autumn and winter but I do love all the autumn makeup! Of course you can wear any colours you want all year round - I certainly do! But when plum lipsticks and burnt orange eyeshadows come out to play, now that is my favourite. 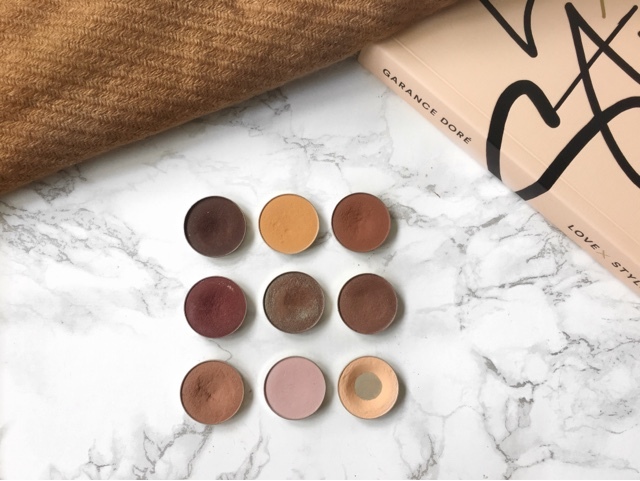 Recently I've fallen back in love with Makeup Geek eyeshadows. We all love them, they're trusty and affordable. I've picked out a few of my favourites which I'll definitely be using this season. Top row from left to right (Americano, Chickadee and Cocoa Bear). Middle row from left to right (Bitten, Havoc and Brown Sugar). Bottom row from left to right (Frappé, Confection and Peach Smoothie). 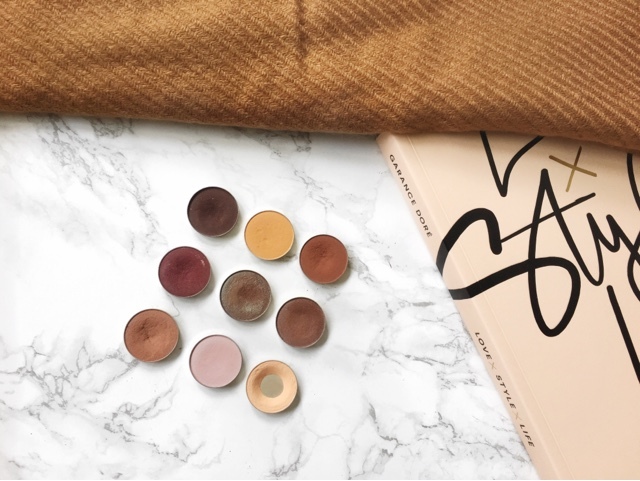 For swatches on these eyeshadows - click here. My little collection of course is based on warm browns and I love bringing back the burgundy and dusty pinks too! Let me know what your autumn eyeshadow picks are for this season in the comments! See you soon! I absolutely love Peach smoothie it is the best transition shade! Loving these shadows! So gorgeous and perfect for Fall. MUG shadows are amazing! I am so jealous, I really need to get my hands on some MG shadows, all of these shades are on my wishlist! Eeeeep, want to try MG so bad literally lust over every single shade! Love this post, such Autumn goals!